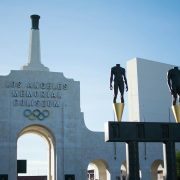 The Los Angeles County Board of Supervisors ordered two concert promoters, Pasquale Rotella and Reza Gerami, to pay the Los Angeles Memorial Coliseum Commission $180,000 in restitution for bribing its former assistant general manager. Athletics will fund the renovation with a combination of capital gifts, events, donor-naming and sponsorship revenue. 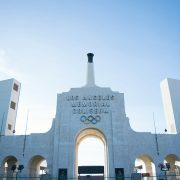 Trojan offense and defense faced off in the Los Angeles Memorial Coliseum on Saturday, April 19, for the annual spring game. Photos by Ralf Cheung, Nick Entin and Austin Vogel. 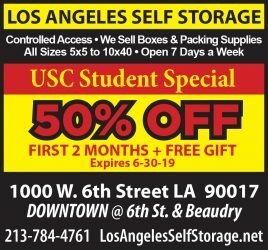 The Trojans fall flat in what ends up being interim head coach Ed Orgeron’s final game. The Trojans will try to avenge last season’s 38-28 loss in the 2013 regular season finale. Andrea Gehring will become president of the American Institute of Architects Los Angeles chapter.